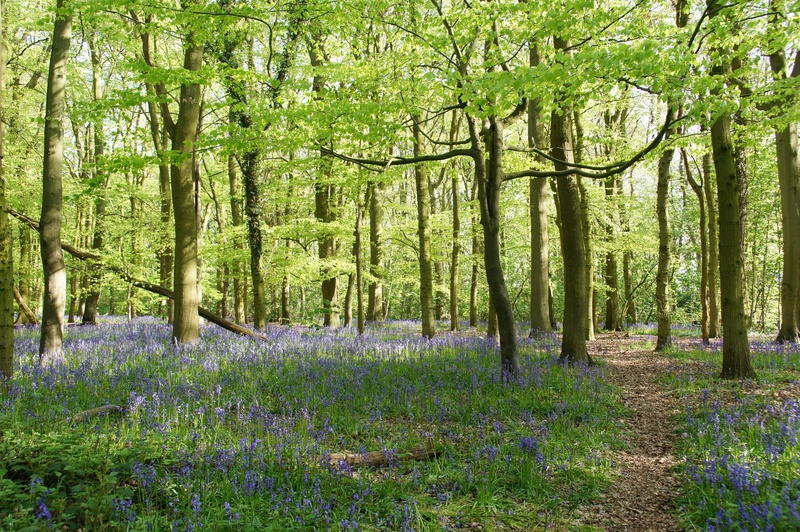 Blue Bell Woods aims to provide inclusive quality care and education provision to all children regardless of their abilities and learning differences. We will work with a child’s parents/carers and the specific workers who support the child, in ensuring where possible that the child’s needs are best met. At Blue Bell Woods, equal opportunity and inclusion is at the heart of all that we do. We are committed to continuous improvement and evaluating what we do to help us provide the best possible care. We challenge ourselves to ask questions, seek solutions and embrace new ideas. We are actively committed to valuing individuals and to inclusion. On application for a place at Blue Bell Woods Nursery, parents/carers should inform the key person that their child has an identified disability or learning difference. This information should be recorded on the ‘All about me’ form at enrolment. The SENDCO and parents/carers will then arrange a time to meet to discuss how best we can plan to support the child and begin to make links with the relevant involved external services, e.g. Speech and Language Therapy. This information would then be used to provide starting points for the development of an appropriate curriculum for the child. The observation and assessment of all children is an integral aspect of our work in relation to planning for children’s development and learning. Where a concern is raised about a child’s learning and development and they are identified by parents/carers, a specialist agency or through the observations and assessment of staff as having special educational needs, Blue Bell Woods will follow the Department for Education (DfE) Special Educational Needs Code of Practice 2014 on the Identification and Assessment of Special Educational Needs along with The Equality Act 2010 and the Early Years Foundation Stage (EYFS). A child is identified as having a special educational need and/or disability ‘where their learning difficulty or disability calls for special educational provision, namely provision different from, or additional to, that normally available to children of the same age’ (Code of Practice 6.15). 1. 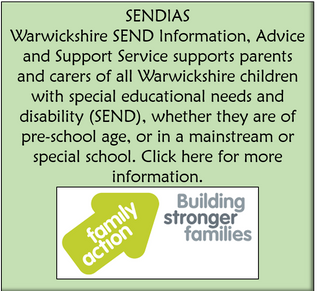 If a Key Person becomes concerned about a child’s learning and development they should discuss their concerns with the SENDCO. Assess: children’s progress is assessed against the EYFS outcomes, particularly the prime areas (personal, social and emotional development, communication and language and physical development) and targets will be set and strategies suggested to support the child to achieve these targets. The strengths and needs of the child will be clearly identified. Here the child’s voice is taken into consideration and what they are interested in. Plan: based on the results of the assessments, outcomes will be identified and agreed with parents/carers, SENDCO and Key Persons. Do: SENDCO and Key persons will implement support as planned and continue with observations and individual activities to monitor the child’s response to these. Review: Parents/carers and any other agencies involved will be asked to discuss how effective the support has been. Observations and planned outcomes will be reviewed and any other possible specialist help considered. The ‘Assess, plan, do, review’ process can be repeated a number of times and progress reviewed and monitored closely with parents. Support would gradually lessen as the child continues to progress. 3. If the SENDCO considers it appropriate to trigger further intervention, a meeting will be arranged with parents/carers. The meeting will be conducted with sensitivity and parents/carers will be fully informed of their rights and the support available. 4. With parental permission, a referral will be made to an Integrated Disability Service Specialist (IDS) in the Pre-School Team using the Single Point of Access Form (SPA) with evidence of what we have provided that is additional to/different from other children. The SPA form must be discussed with and signed by the child’s parents/carers and a copy of the Privacy Statement provided to them. 5. Progress will continue to be monitored and reviewed along with the IDS Specialist Pre-School Team. 6. For a very small number of children, despite careful intervention, progress may remain delayed and a request made with parental permission and support from the involved agencies for a needs assessment and Education, Health and Care Plan (EHCP).